Here's a brand new indie rock band named Verkligheten, and their very first single published under the name of Ta mig hem. 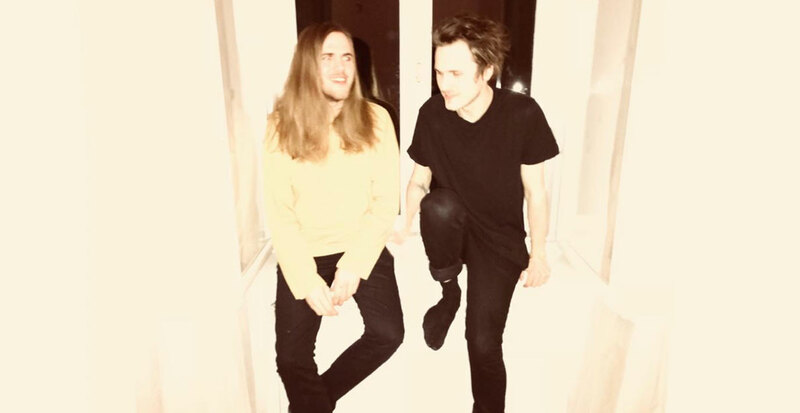 The Stockholm duo made up of Edwin Ekstedt and Filip Lundgren therefore begin their discography with a song featuring both pop and alternative sounds, under the Septembernatt Records label. This track is filled with energy and offers a melody that leaves nobody in doubt. The whole thing is blended together in a way that would make anyone impatient for summer and nice weather to come back again. With such display of skills, Verkligheten is without a doubt a band to follow closely, especially since they are fitting inside a musical genre that has been lacking big names since several years!